Owning a new Kawasaki has never been easier now that your Kawasaki Dealer has Kawasaki Motors Finance who provide a range of finance options and terms available to suit your requirements, whether you are a private purchaser or business applicant. 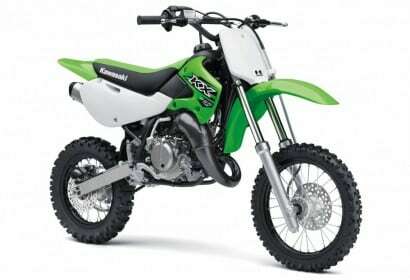 KMF is the short name for Kawasaki Motors Finance. 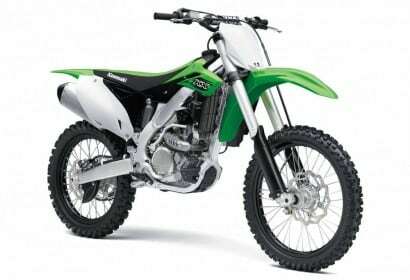 KMAF P/L trading as KMF is a privately owned finance company setup to provide Kawasaki branded Retail Finance for Kawasaki purchasers and is authorised by Kawasaki Motors Australia to use the Kawasaki brand. 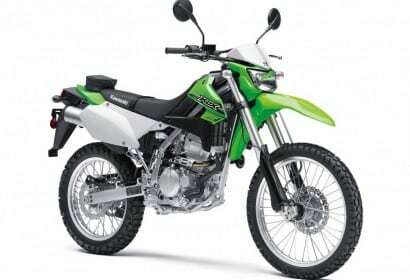 What can I purchase with Kawasaki Motors Finance? 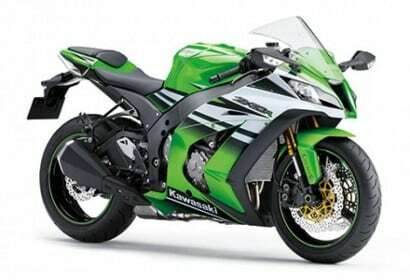 The following products can be financed through participating Kawasaki dealers. 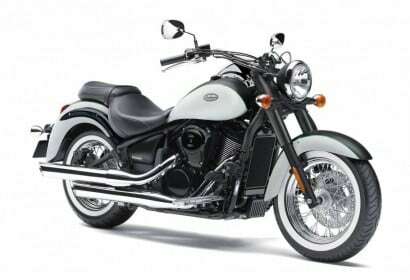 Motorcycles, Scooters, ATV’s, Utility Vehicles, Side by Side vehicles and Jet Ski’s . 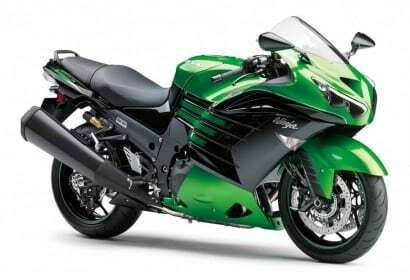 Where can I apply for Kawasaki Motors Finance? 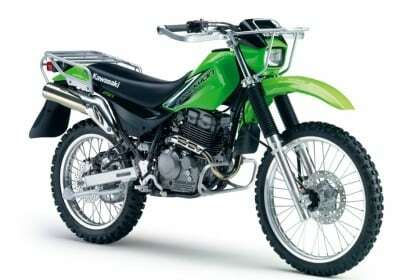 Applications for KMF Loans can be made at any participating Kawasaki Dealer. 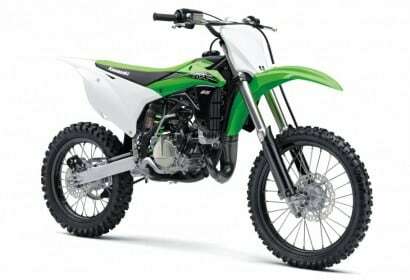 What does kawasaki Motors Finance provide? KMF through their Lightning online system Kawasaki Motors Finance provides Kawasaki Dealers with a State of the Art web based, finance program tailored for consumer customers. KMF makes the process of obtaining a loan easy and convenient with fast quotations, and in-store printed loan documentation. 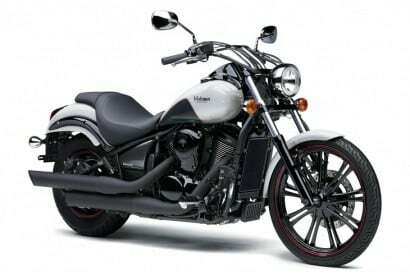 What can be included in the loan? 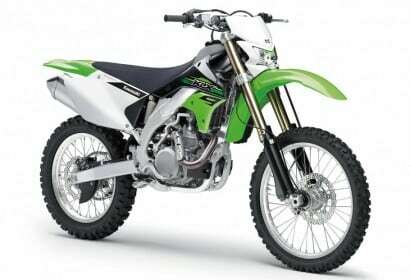 Kawasaki Motors Finance can include other items as part of your loan e.g. 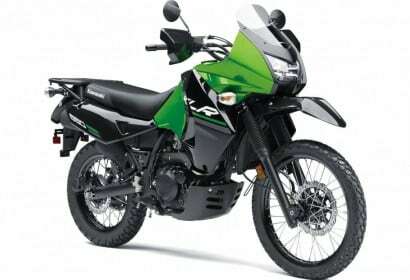 Kawasaki Genuine accessories and Kawasaki Insurances. To speed up the settlement of your Kawasaki Motors Finance loan, bring along the following for verification of your application. Applying for a Loan is simple. 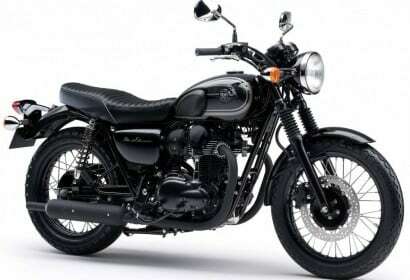 Your details and answers to some brief questions are entered onto our on-line finance system in the comfort and convenience of your Kawasaki Dealers premises. This information will include your driver’s licence details, where you live, where you work and your annual income and commitments. Once your application has been processed, and subject to satisfying the lending criteria, a credit decision will be given. There is no need to worry about waiting for paperwork as all the forms and loan documentation are available on-line and can be handled at the dealership. The KMF Retail Finance Program provides a convenient in-store alternative to banks and other financial institutions. 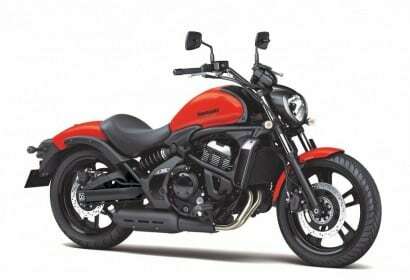 For more information on how to apply, talk to your participating Kawasaki dealer or call 1300 647 920. 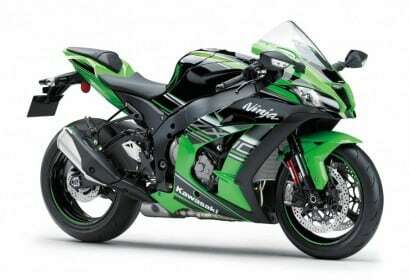 Speak to your local Kawasaki dealer for the exclusive details. How do I find my payout amount? 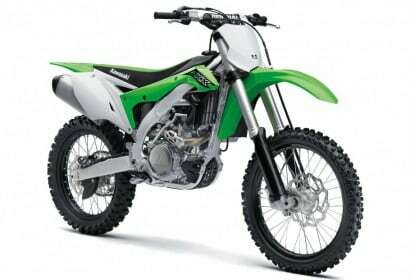 Kawasaki Motors Finance is provided by KMAF Pty Limited, ABN 24 143 970 094 and is a privately owned company authorised by Kawasaki Motors Australia to provide retail finance solutions to Kawasaki’s Australian customers.